"Why I'm Giving Away A $1,500 Facebook Marketing Training That Will Make You More Money, Double The Amount Of New Customers Walking In Your Doors, & Give You Exactly What You Need To Out-Smart Your Competition!" 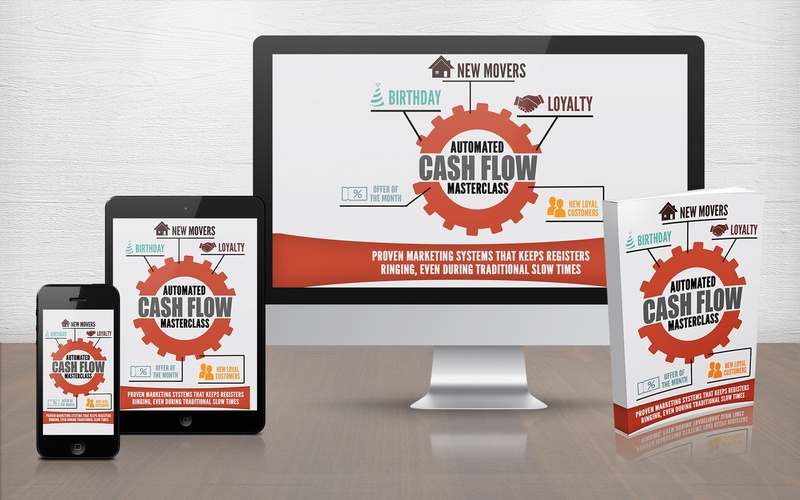 Bar & Restaurant Owners Are Losing Out On Thousands In Wasted Ad Dollars & Lost Profits From New Customers....This Masterclass Will Give You 5 Automated Systems That Will Make Sure That Never Happens To You! Send Me The Rest Of The Details Nick! 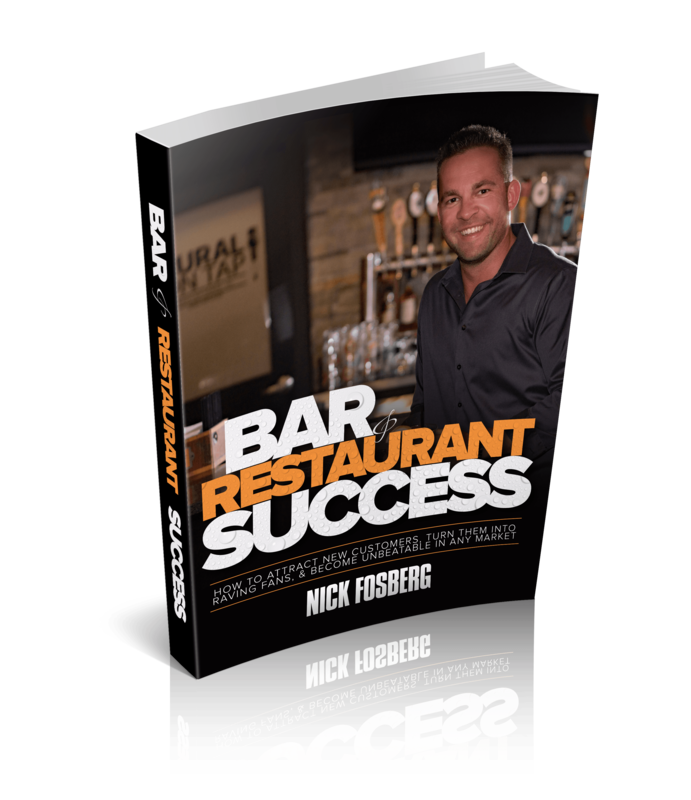 Nick Fosberg is known as one of the highest paid, marketing and promotional consultants in the bar & restaurant industry and he owns 2 bar / restaurants in the Chicagoland area. He's famous for creating some of the highest grossing digital marketing promotions in the history of the bar & restaurant business..... without spending a penny on marketing. All done through e-mail & Facebook posts. © 2019 by Bar And Restaurant Success Inc. The Fastest Way To Take Your Facebook Marketing To The Next Level. Where Should We Send More Info?